Thanks to Christine Greet for above photo. Mah-Jong appears to have been developed in China in the latter part of the 19th century, and became popular in the West in the early 1920’s. Less cerebral than chess, and akin to the game of Rummy, the table game of Mah-Jong is played with a set of 144 engraved or painted tiles, and ‘special hands’ with exotic names such as Wriggling Snake, 13 Unique Wonders and All Winds and Dragons. The oriental associations can lend the game a certain mystique and may give the impression of being difficult to master, however the basic practices can be learnt in a short time, and It is not unusual for a beginner to do well. ISBN 978-0-7136-8951-8 available from Amazon, or on order from local booksellers at around £7.00-£8.00. 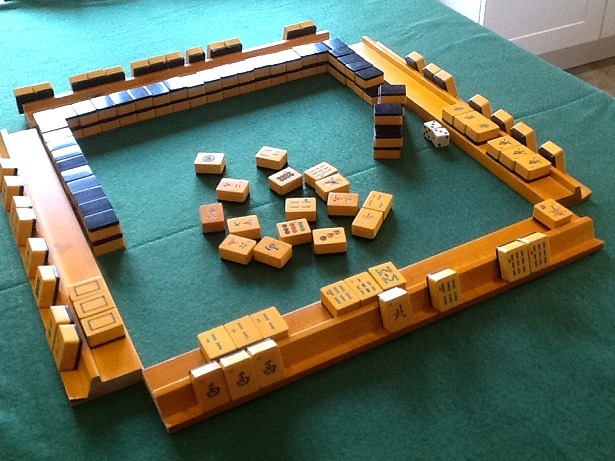 Mah–Jong 1 meets during the term, on Wednesdays from 1.30 to 3.30, at a member’s home in Debden. We are happy to give information about the game and would welcome a visit if you wish to see the game in play. 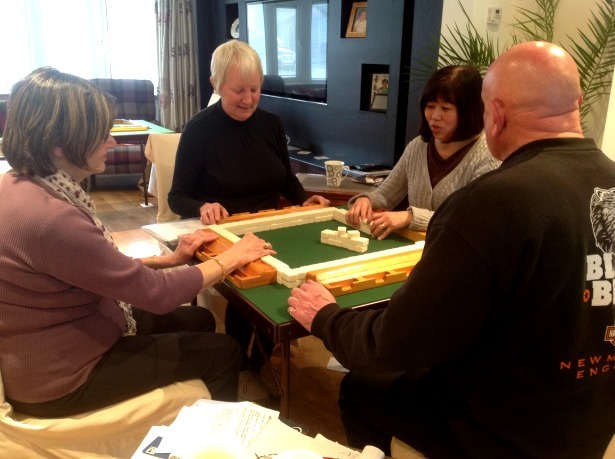 Mah-Jong 2 meets on Thursday afternoons from 1.30 to 3.30pm in the co-ordinator’s home. We currently have space for two new members so contact Jess if you are interested. 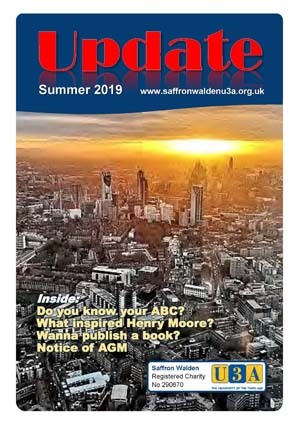 This is a new group, which meets on Tuesday afternoons in the co-ordinators’ home in Lower Green Wimbish and currently has space for new members …beginners, lapsed and regular players welcome.